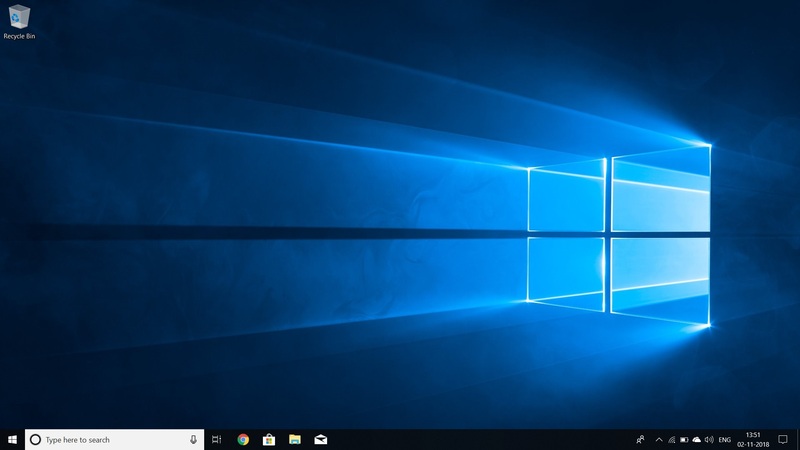 This article of Geeabo teaches you How to Bring My Computer Icon on Windows 10 Desktop. Friends, if you are recently buying a new Pre-Inbuilt Windows laptop then there is a huge change that you get a Windows 10 laptop. 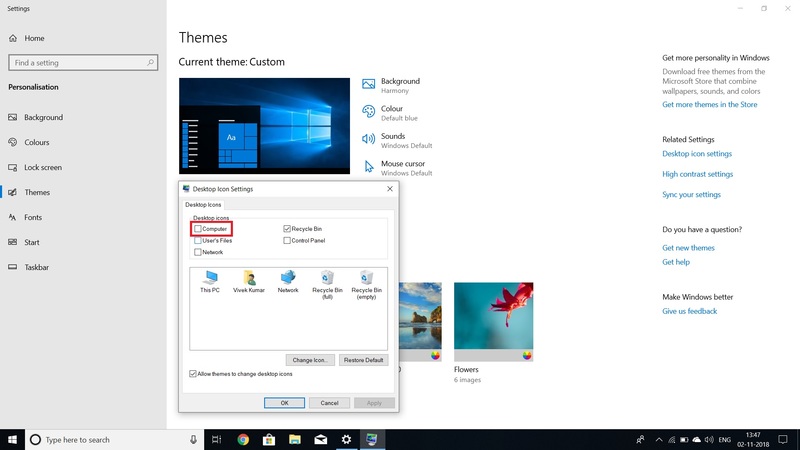 But Yes, because in Windows 10, “My Computer” is renamed to “This PC”. In all the previous Windows version there is My computer on the desktop by default. This is a very easy task for a technical person to bring My Computer or This PC icon on the desktop of any Windows version PC. But for a non-technical person, this may be a little difficult. Today I bring the easiest solution for this in front of you. So, because the title of this article says that How to bring This PC icon on Windows 10 so this method only works on Windows 10 devices. Don’t try this method on Windows 7 or XP. So, now without further delay, let’s know. 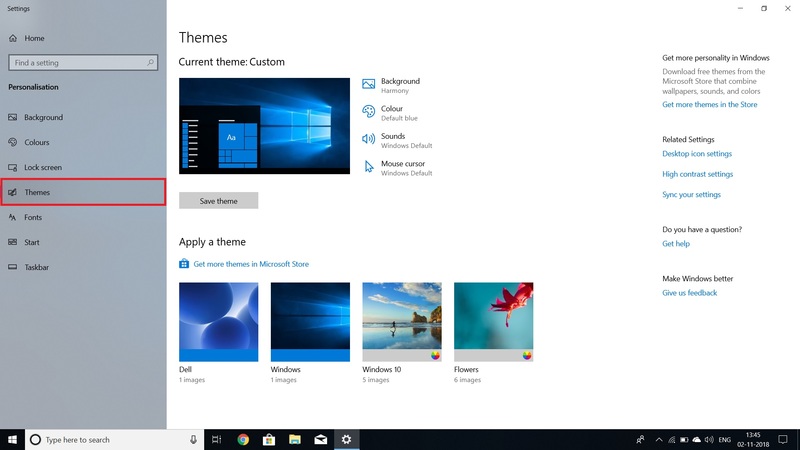 Enable Dark Mode Feature On Windows 10 1809 – 2018. Downgrade Windows 10 1809 to 1803 – Official Method. Friends, please follow the few simple steps to Bring My Computer icon on Windows 10 Desktop. #1. Turn On your PC or Laptop > Now come to the Main Screen or on the Desktop. #2. Now right click on the Desktop > Click on Personalise. #3. After clicking on Personalise option, click on Themes. #4. Now on the right side > Click on Desktop Icon Settings under Related Settings. #5. 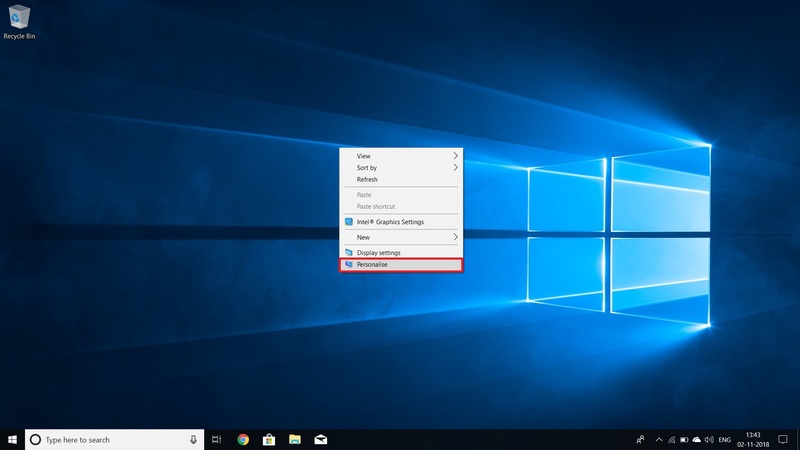 After click on Desktop Icon Settings, it will open a new Pop Up Window. Now, simply check the Computer option shown under the Desktop Icons head. #6. At last, after following all the 5 steps, click on Apply and then OK. The most awesome thing about bringing the My Computer icon or This PC icon on Windows Desktop is that you can easily able to open My Computer and quick access to the different Drives. Every 8 Persons out of 10 wants This PC icon on the Desktop. So, this was the process to Display My Computer Icon on Windows 10 Desktop – This PC. Top 10 Important Windows 10 Keyboard Shortcuts.